I'm not quite sure about participating in any challenges this year other than personal challenges. My goal is to read at least 365 books this year. To not reread as many books during the year. I want to read more books written by male authors (my reading in 2017 skewed heavily female). I also want to read more nonfiction this year thanks to my IRL nonfiction book group. Of course, I may change my mind if I see a challenge that looks intriguing and pushes me outside of my reading comfort zone. Once again I started the BookRiot Read Harder Challenge and once again I only completed a few of the challenges, 6 out of 24. I read a debut novel: The Hate U Give by Angie Thomas. I read a book I've read before: The Hummingbird by Stephen P. Kiernan. I read a book that is set more than 5000 miles from my location: Born A Crime by Trevor Noah. I read a book that has been banned or frequently challenged in my country: A Wrinkle In Time by Madeleine L'Engle. I read a book published by a micropress: Hunger by Roxane Gay. And I read a book where all the point-of-view characters are people of color: Another Brooklyn by Jacqueline Woodson. 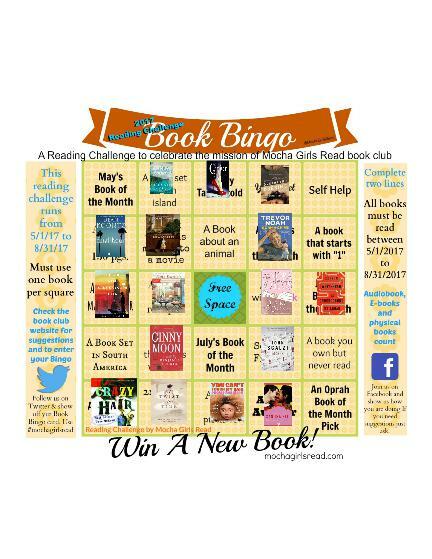 The second Mocha Girls Read Book Bingo challenge ran from 05/01/2017 through 08/30/2017 and I completed three lines. 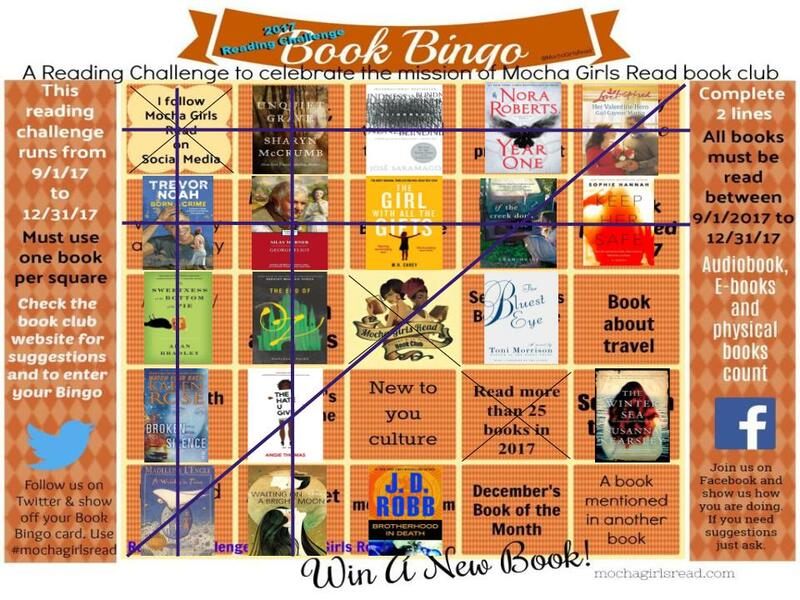 The third and final Mocha Girls Book Bingo challenge ran from 09/01/2017 through 12/31/2017. I did much better with this challenge and completed five lines. How did you fare with your reading challenges for 2017? Will you be participating in any reading challenges for 2018? If so, which ones? Yes, I'm going to continue my participation in reading challenges for 2017. One of the reasons I enjoy these challenges is that it forces me to read outside of my comfort zone or broaden my reading horizons. Some of the challenges are harder than others and I know that I may not complete them all, but it is fun trying. My GoodReads goal for the year is 365 books; since my migraine headaches are getting worse and the Botox for Migraine treatment hasn't helped, I'm striving to remain hopeful that I'll be able to meet this goal by year's end. This year Mocha Girls Read is offering Book Bingo as the reading challenge for the year and the first bingo board challenge runs from 1/1/2017 through 4/30/2017. Instead of completing one line for bingo, participants will need to complete two lines to win. I am so looking forward to this challenge. The Book Riot Read Harder Challenge of 2017 also looks amazing. Book Riot has incorporated tasks from several authors into this year's challenge and these push the reader to definitely try something different. PopSugar has upped the game in their PopSugar Reading Challenge for 2017 by adding an advanced level, bringing the total number of tasks in the challenge up to 52. Since I've never come close to completing the 40 tasks on this challenge, I doubt if I'll complete 52 but it could happen. There are scores of reading challenges available, most online and some through local library systems. Are you participating in any reading challenges for 2017? Are there any challenges that you think I might find interesting? I actually completed the "Out of this World" level on the Mocha Girls Read Reading Challenge for 2016. I completed the SPELL IT OUT CHALLENGE by reading books spelling out "MOCHA GIRLS 16" and CHAPTER CHALLENGE by reading books set in the cities or states home to Mocha Girls' chapters. I completed 15 out of 28 tasks on the Book Clubbish 2016 Reading Challenge. I completed 12 out of 24 tasks on the BookRiot Read Harder Challenge for 2016. I completed 25 out of 40 tasks on the PopSugar 2016 Reading Challenge. Did you participate in any challenges for 2016? If so, how did you fare in your participation? I'm not giving up hope in my participation in these reading challenges and remain hopeful that 2017 will be a better reading year. I'll be attempting several reading challenges in 2016, and I'm hoping that I'll do slightly better in 2016 than I did in 2015. 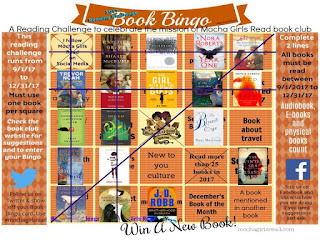 I'm trying the PopSugar 2016 Reading Challenge, the BookRiot Read Harder Challenge for 2016, the Book Clubbish 2016 Reading Challenge, and the 2016 Mocha Girls Read Reading Challenge. The Mocha Girls Read challenge for 2016 is similar to the 2015 challenge, in that one level requires the reader to spell out MOCHA GIRLS 16, aka the "Spell It Out Challenge." However, this year's challenge requires participants to use the first letter in the book title only (last year we could use the first letter in the author's last name OR the first letter in the book title). A second level is the "Book of the Month Challenge" and requires the reader to read all of the Mocha Girls books of the month. And the third level is the "Chapter Challenge" and requires reading a book set in the cities/state of the Mocha Girls chapters. To reach the "Off Like a Rocket" level, the reader will need to complete one challenge. The "Out of This World" level requires completing two challenges. And reaching the "Warp Speed" level will require completing all three challenges. Last year, my goal was to reach the "Warp Speed" level and I didn't quite make it. I'm not giving up, but I'll be aiming for the "Out of This World" level this year. I hope to read 360 books in 2016 and have less than 100 rereads for the year. I may add a few more challenges in the mix for the year, but for now, these are my major reading challenges and goals for 2016. 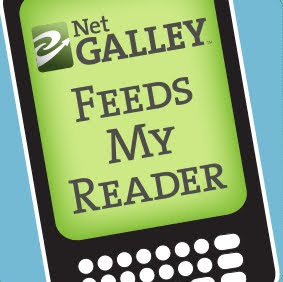 Did you participate in any reading challenges in 2015? If so, how did you do? If not, will you try any challenges in 2016? I enjoy the challenges because they push me out of my comfort zone and expand my reading choices (except when it comes to reading plays [see below]). I attempted several different challenges in 2015. I completed the Out of this World level on the Mocha Girls 15 Challenge (spelled out MOCHA GIRLS 15 and read 4 of the monthly book choices). I only completed 22 of the 24 categories on the Book Riot's Read Harder Challenge. I missed reading a microhistory and a self-help book. I didn't fare much better on the PopSugar 2015 Reading Challenge. I was unable to finish books in the following categories: a book your mom loves, a book based entirely on its cover, a book you were supposed to read in school but didn't (I actually read all assigned books in school), a book with antonyms in the title, a book that came out the year you were born, a book from your childhood (unless I count Jane Eyre twice and I didn't), a book written by an author with your same initials, and a play (I hated reading plays in high school and college so I quite purposefully avoided this category). On the plus side, I read a total of 396 books for 2015. I didn't realize how many books I reread until I looked over my spreadsheet for the year. Thirty-seven percent of the books read last year were rereads or 148 books. Most of the rereads were series, such as the Lunar Chronicles, the In Death series by J.D. Robb, the Bell Elkins series by Julia Keller, the All Souls trilogy by Deborah Harkness, the Birthright trilogy by Gabrielle Zevin, a few other series, and, of course, Jane Eyre and To Kill a Mockingbird. One of my goals for 2015 was to read more diverse books, and I did a slightly better job of that in 2015 than in previous years. Forty-eight of the books read in 2015 were written by African, Black, or Asian authors. 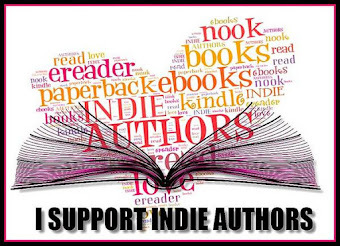 I'll be striving for more diversity in 2016 and hope to include Latino/Hispanic authors along with African, Black, and Asian authors in my reading. I presumed that I was reading a lot of books written by men, but I only read 40 titles by male authors last year. The main genre read was romantic-suspense with mystery/suspense-thrillers in second place. Last year was the first year I used a spreadsheet to keep track of my reading. I included categories such as format (digital, audio, hardcover, or paperback), pages, book genre, where I received the book (personal stash, publisher, library, etc. ), if the book was a standalone or part of a series, author's gender, and publisher. I'm considering adding a few more categories for 2016 such as whether the book is a reread or not, year of publication, author's country of origin and ethnicity, and why I'm reading the book (book group choice, personal stash, recommendation, review read, etc.). Yes, I'm getting a bit obsessed with the whole spreadsheet monitoring of my reading, but if I didn't have one for 2015 I wouldn't have been able to easily check things like diversity, etc. Well, it's a new year with new reading challenges to tackle. In 2014, I participated in the WV Reads 150+ challenge with two teams and as an individual. I also participated in the 50 Book Pledge for the second year. I was a bit remiss in recording all of the books I'd read on Goodreads but did report 367 of the 433 books. 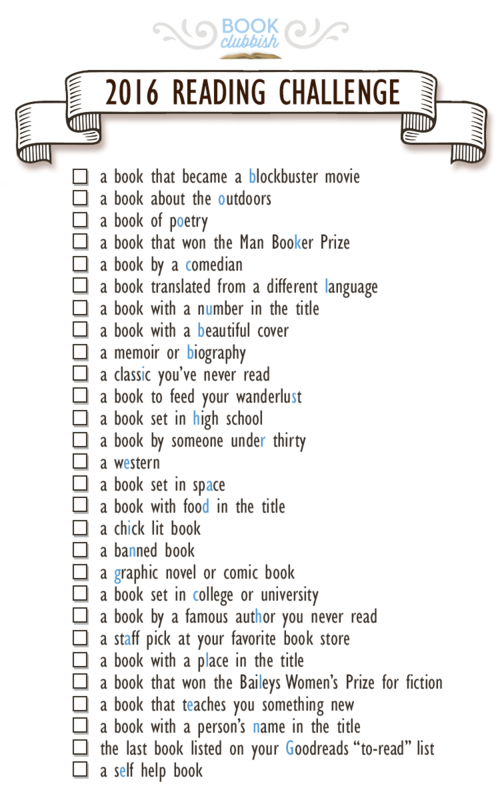 My goals for 2015 are to record all of the books read on in the 50 Book Pledge site, Goodreads, LibraryThing, as well as a new spreadsheet that incorporates total pages read, gender of the author, and genre. I'll also be participating in several other online book challenges this year, including the PopSugar 2015 Reading Challenge, the Book Riot's Read Harder Challenge, and the Mocha Girls 15 challenge. The PopSugar Challenge poses some interesting challenges with the inclusion of: a book with nonhuman characters, a book you were supposed to read in school but didn't (yes I was that child that read every book required and even suggested), and a play (I've never enjoyed reading plays...blame high school English classes). 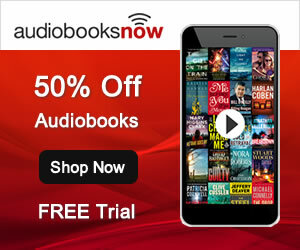 There are similar categories found in the Book Riot Read Harder Challenge, including a collection of short stories, a book that was originally published in another language, and a National Book Award, Man Booker Prize or Pulitzer Prize winner from the last decade (PopSugar's list has a Pulitzer Prize-winning book). Fortunately, it appears that I can read one book to cover categories/tasks in multiple challenges. There are a total of 24 categories or books to be read in the Book Riot Read Harder Challenge, 52 books in the PopSugar Reading Challenge, and 10-12-or-24 in the Mocha Girls 15 challenge. 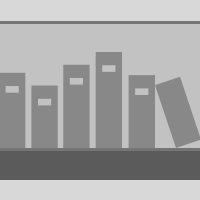 An easy way to keep track of your reading for each challenge is to set-up a separate shelf per challenge on Goodreads (or similar online reading site). Book Riot has a Read Harder group available on Goodreads. Choose books with TITLES that spell out "Mocha Girls" (1 title per letter of the alphabet and title must begin with the letter you are completing). For Example, if you need a title that begins with M - then you might choose Me Before You by Jojo Moyes. Choose books whose authors LAST NAME spells out "Mocha Girls" (1 name per letter of the alphabet). For the letter O you could choose Boy, Snow, Bird by Helen Oyeyemi. Combine both of the above, but you can only have one title or author's name per letter of the alphabet. Choose two books with TITLES that start with ONE and FIVE to complete "Mocha Girls 15." The title must begin with the number you are completing, example if you need the 5 you might choose Five Days Left by Julie Lawson Timmer. Just to add some spice to this challenge, there are multiple levels of participation. You've probably guessed that I'll be attempting the "Warp Speed" level. Even if I don't succeed at hitting "Warp Speed" I should have no problems completing "Out Of This World." My personal challenge is to incorporate more diversity into my reading this year. I want to read more books written by African, Latino, Hispanic, and Asian authors. 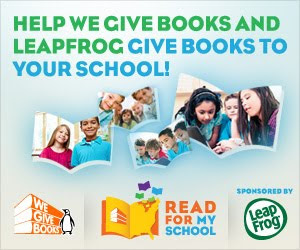 The West Virginia Reads 150 program was such a success last year that the West Virginia Library Commission decided to continue the program and renamed it WV Reads 150+. The goal is to read more than 150 books in the 2014 calendar year as a team or individual. I'm participating on several teams and as an individual once again this year. I'm also going to try and include more West Virginia authors in my reading this year. UPDATE: As of October 12, 2014, I've read a total of 352 books. Looks like I'll be able to surpass my original Goodreads goal of 364 books. Yes, I know that my Goodreads tally is at 290; I've neglected to add a few books. 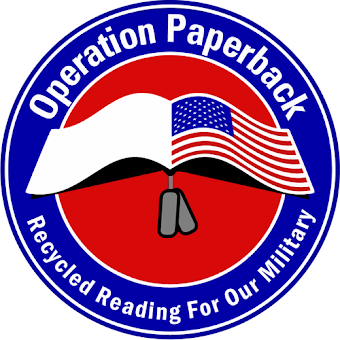 My list on 50 Book Pledge is fully updated and shows all 352 books read. I've added a few more West Virginia authors to my annual reading list with Julia Keller's Summer of the Dead and The Devil's Stepdaughter, as well as Sarah Loudin Thomas's Appalachian Serenade and Miracle in a Dry Season. 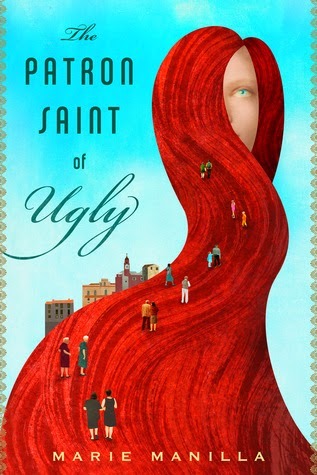 NOTE: The author Marie Manilla attended one of my book group meetings last week and I enjoyed hearing her perspective on The Patron Saint of Ugly. I consider myself fortunate because she'll be a featured guest at another book group meeting later this week. I'm not the only one enamored with this book as it just went in for its second printing. Update: I've read 301 books as of 08/24/2014 (The Patron Saint of Ugly counts twice since I've read it two times this year). YAY! Update: I finished a total of 433 books as of 12/30/2014. One of my book clubs has already completed our goal of 150 reads, yay Book Lovin' Ladies! I'm also participating as an individual and I met the 150 book goal on June 29th. I completed my second 150 books on September 30th. October 27, 2013 - Quick update: I've just finished my 335th read for the year. This means I've surpassed my Goodreads goal of 263 books for 2013, yay! Now I've got to start writing some reviews. December 15, 2013 - Update: I've just completed my 389th read for the year. This is definitely a banner year for reading (we won't discuss the reviewing for the year). Check out the WV Reads 150 Goodreads page, Pinterest board, and Facebook page. Excellent challenges Mocha Girl! I love that you are going to try for 360 books this year. I will be happy if I read 55. Good Luck.